Fifteen Knights, Dames, and Auxiliary cook, prepare and deliver high quality meals for the homebound. A Knight is the Founder and President. One to ten Knights, Dames and Auxiliary contribute in-kind donations, volunteer hours and support of various projects. A Knight is the Founder/Board Member. 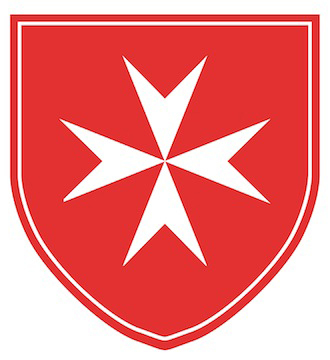 Two to fifteen Knights, Dames and Auxiliary contribute in-kind donations, volunteer hours and support of various projects. All of these projects originated in the Philadelphia Area in 2008.